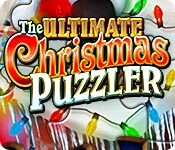 The Ultimate Christmas Puzzler is a stunning collection of over 100 jigsaws, spot the difference, rotating tiles and other diverse puzzles. 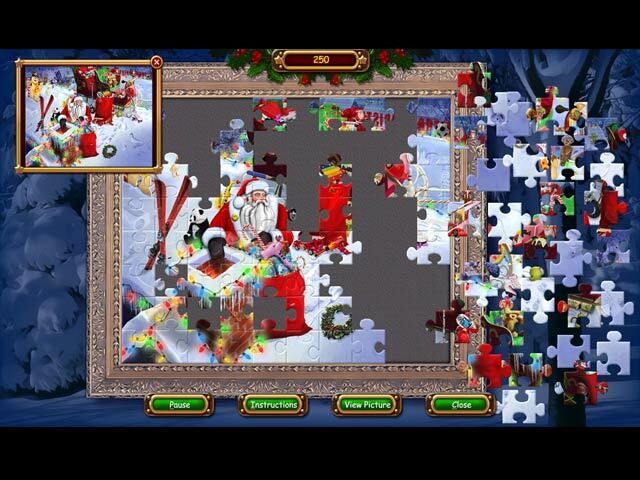 With four levels of difficulty, everyone can enjoy the holiday puzzle fun. 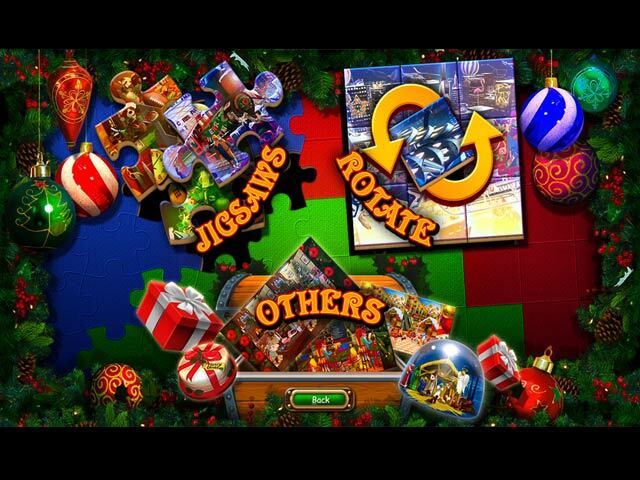 Sit back, relax and enjoy these terrific brain teasers hour after hour alone, or with family and friends.